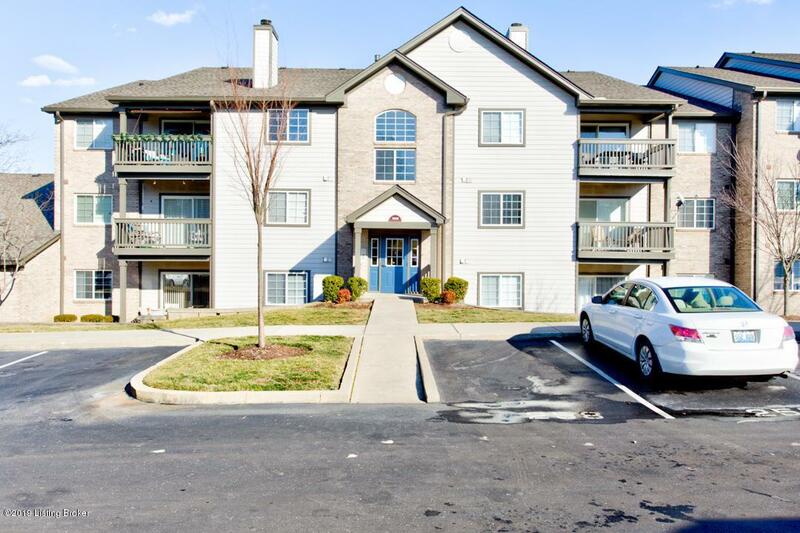 Have you been waiting for your opportunity to live in the wonderful neighborhood of Worthington Glen, right off Brownsboro Road right across Norton's and seconds from Costco & Cabela's, in a tastefully designed condo? Wait no longer! 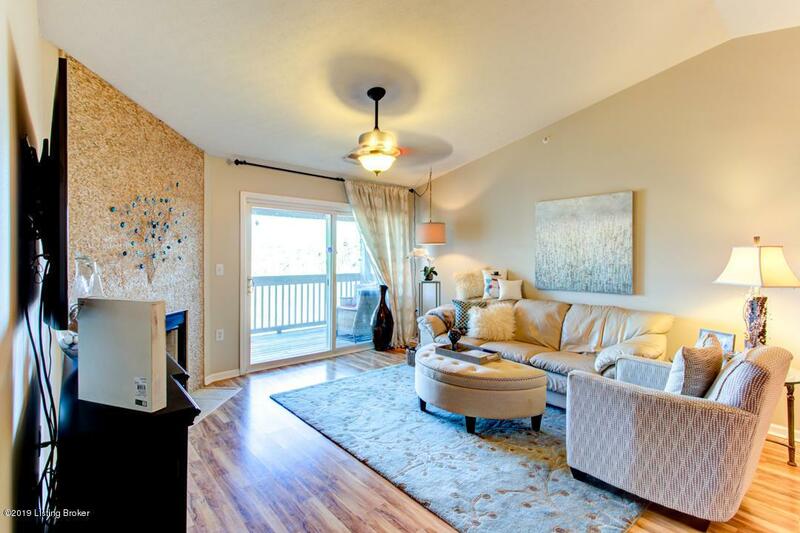 This unit has high finishes, a gas fireplace, 1 car attached garage, beautiful counter tops and cabinetry, stainless appliances, beautiful flooring, remodeled bathrooms, and new fixtures and paint throughout. 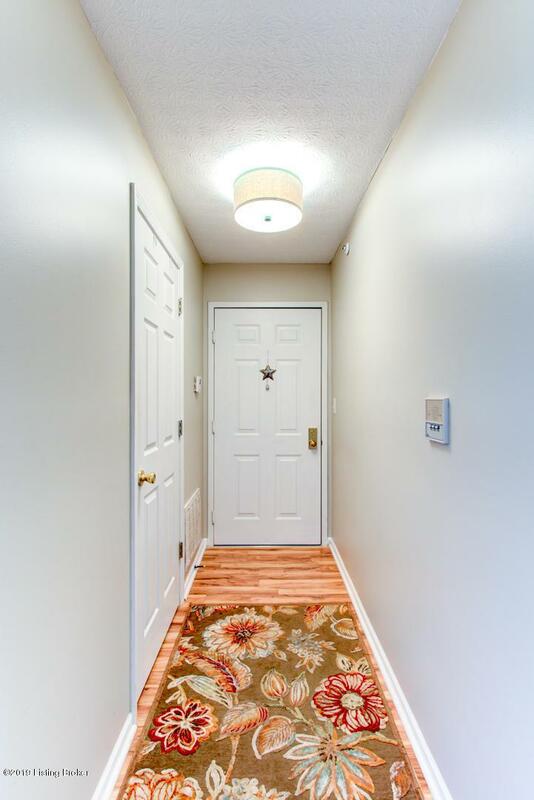 The condo also comes with a one car attached garage with secure inside covered access. 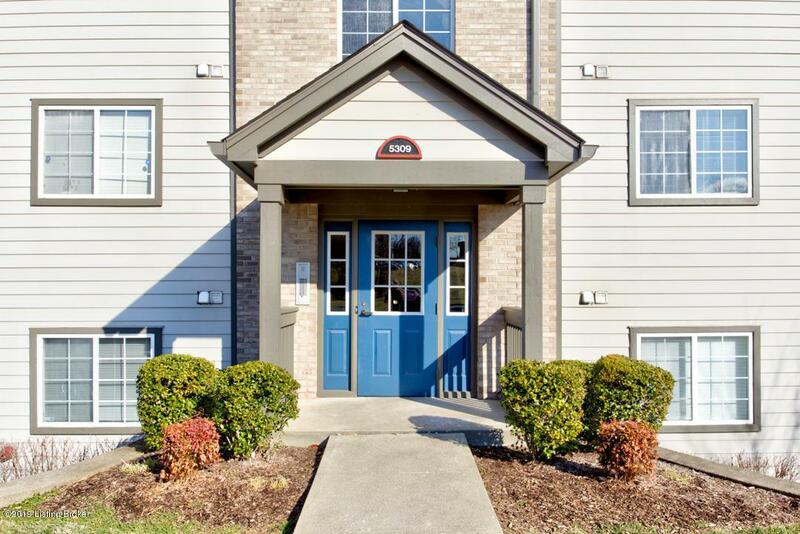 The neighborhood has many great amenities such as the beautiful clubhouse, pool, tennis courts, and plenty of green space with walkways to stroll the neighborhood. Call for your appointment today before this amazing unit sells.